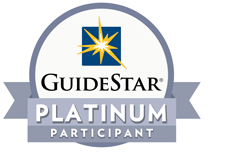 Is Golden PAWS Assistance Dogs a registered non-profit? Yes, Golden PAWS Assistance Dogs Inc. (EIN#27-3385763) is a nonprofit Public Charity under IRS Code 501(c) (3). All donations are tax deductible as allowed under Federal Law. 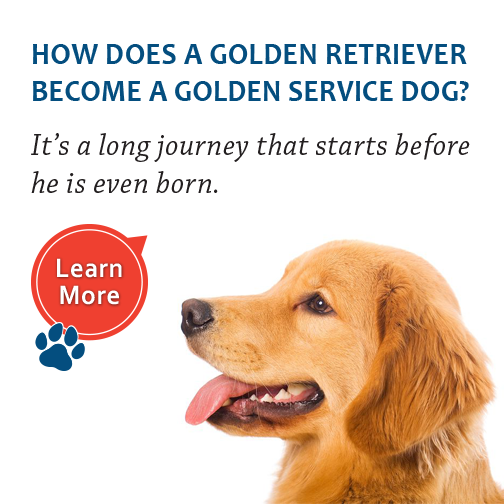 What types of assistance dogs does Golden PAWS train? Support Dogs: receive specialized training to provide psychological and physical comfort in addition to companionship. 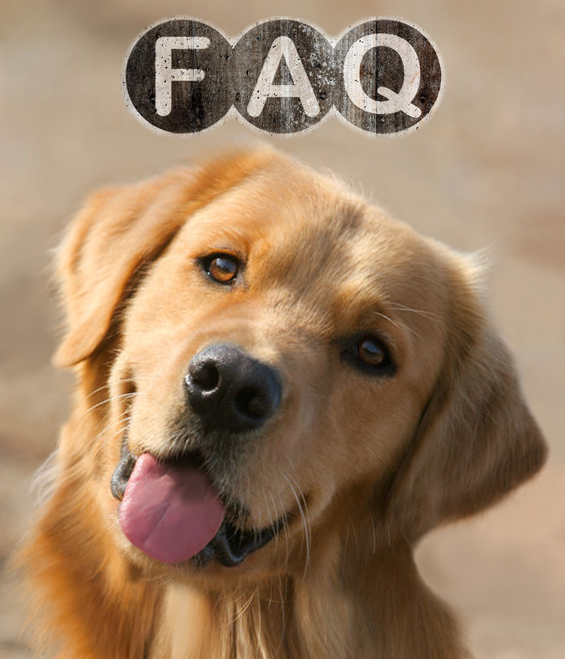 What geographical area does Golden PAWS serve? While preference for placement is given to residents of Florida, applicants are also considered from along the east coast of the U.S.
Our dogs are provided at NO COST to the recipient. Golden PAWS Assistance Dogs accepts responsibility for the considerable costs involved in breeding, training, placing and guaranteeing a lifetime of team support. How does someone apply for a Golden PAWS dog and what are the criteria? Golden PAWS has clear criteria for applicants that must be met and each applicant must have a qualified disability that is within our area of support. Applications are considered on a case-by-case basis. Click here to visit the Apply for a Dog page. Can I keep a dog I already have as a pet? Unfortunately no. The Assistance Dog must be the only dog in the home so its focus will be on helping its partner, not being distracted by another dog. If I qualify to receive a Golden PAWS Dog, what are my responsibilities? Each recipient is required to complete team training to maximize a successful working relationship. Recipients are also responsible for the proper care, feeding, and housing of the dog. Golden PAWS Assistance Dogs provides ongoing training and veterinary care throughout the working life of each dog, which is usually 7-8 years. What breed of dog does Golden PAWS use and why? Our breed of choice is the Golden Retriever. By nature, Golden Retrievers are intelligent and also create strong working bonds with their owners. These inherent traits, along with their desire to please, make Goldens the best tool for Golden PAWS Assistance Dogs and its recipients. Golden PAWS Assistance Dogs are specifically bred for work as service dogs. Each pup is selected based on health and temperament history, which is a must when you consider the time, money and energy that will be expended to train a working service dog to the fullest. 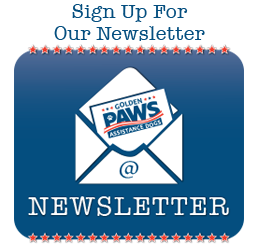 What is the cost to raise and place a Golden PAWS dog? Why does it cost so much? To raise, train, place and provide post placement support of a Golden PAWS Service Dog costs upwards of $35,000. Golden PAWS puppies begin their training the moment they arrive at the Golden PAWS training academy at 8 weeks old. Housing, health and nutritional care, and training continue for a minimum of two years before successful match and placement. Final stages of training include home and/or VA center training visits. 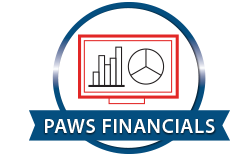 Golden PAWS also commits to any other expense the recipient may incur in providing the dog a safe and secure home environment. Our goal is to ensure a healthy and productive life for the partnership. It is important to note that our costs are 50% below the national average; industry estimates reach as high as $80,000 for mobility assistance dogs. How are these dogs funded? All of the work of Golden PAWS Assistance Dogs is funded by private donors, corporate sponsors and family foundations. 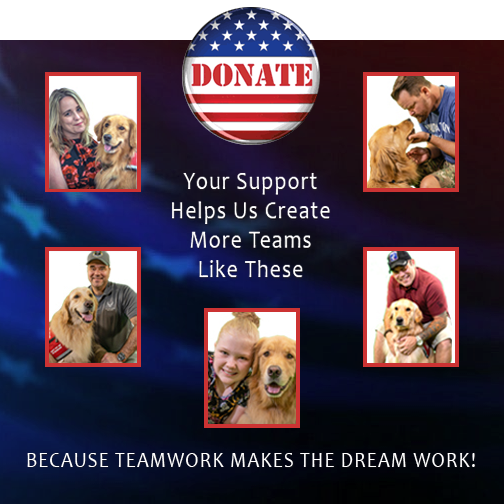 In addition, the Golden PAWS team of Directors, Staff and Volunteers coordinate directed fund raising events throughout the year. How long are the dogs able to serve their partners? A well cared for and much loved service dog can work for up to 8 – 10 years. Golden PAWS is committed to our dogs being a beloved member of each family they are placed with. We ensure that each dog has an exceptional quality of life that includes grooming, play and off time.